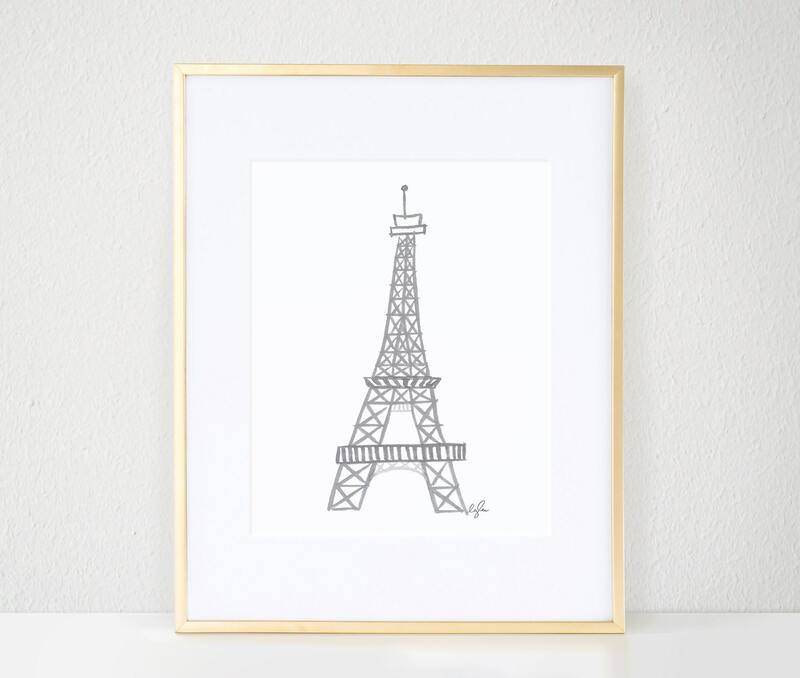 The same gorgeous Sweet Blush Trio that was featured on People.com, now comes with the option to choose the Eiffel Tower as one of your trio prints! 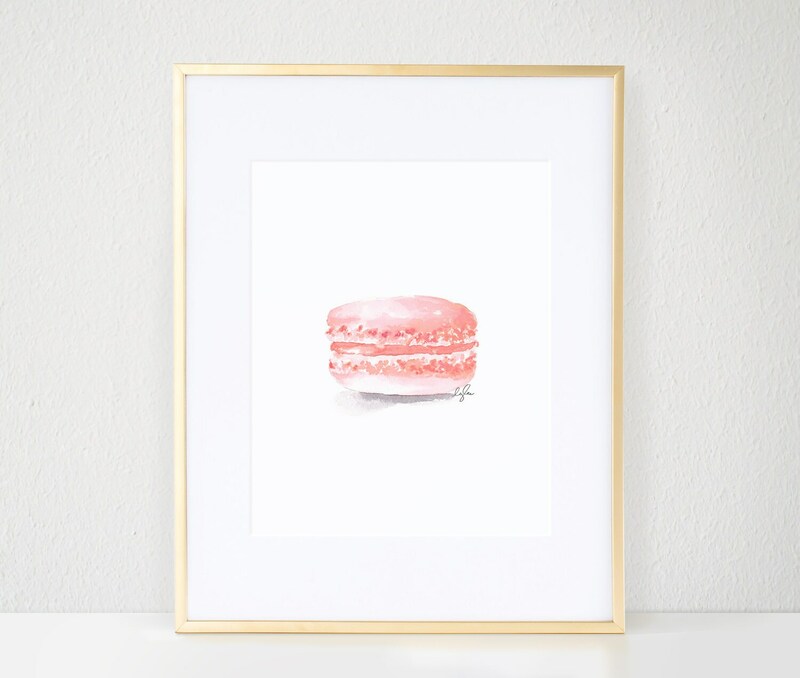 Just select which option of the three prints you'd like during checkout! 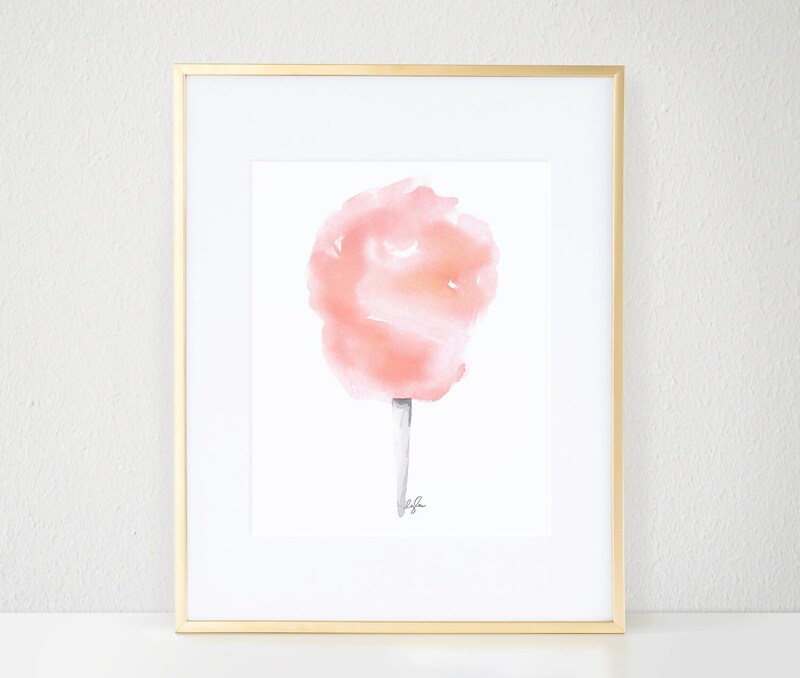 These nursery prints are so sweet! 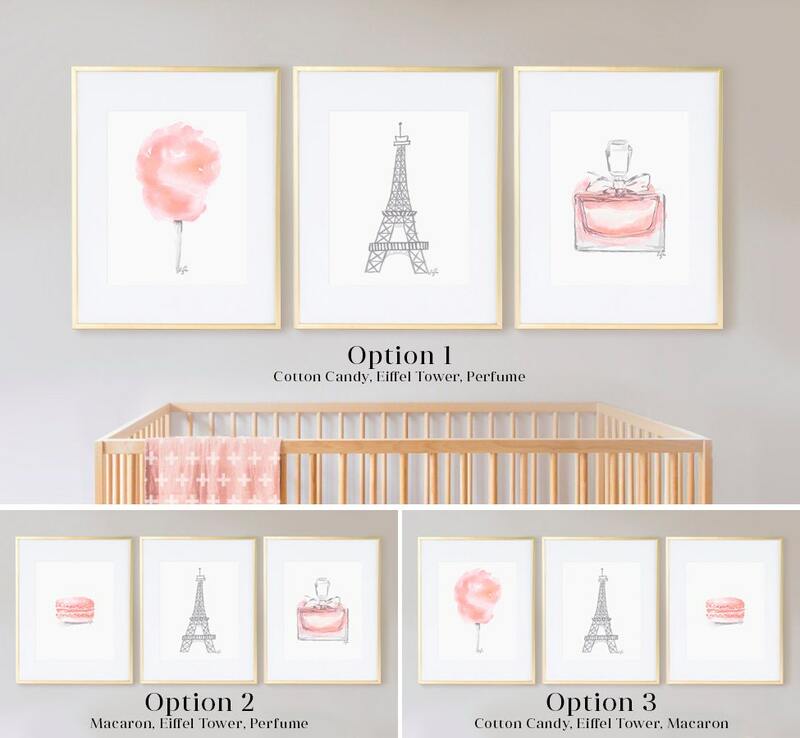 This series is perfect for decorating your baby girls room or nursery, and it will instantly look Pintrest-worthy. 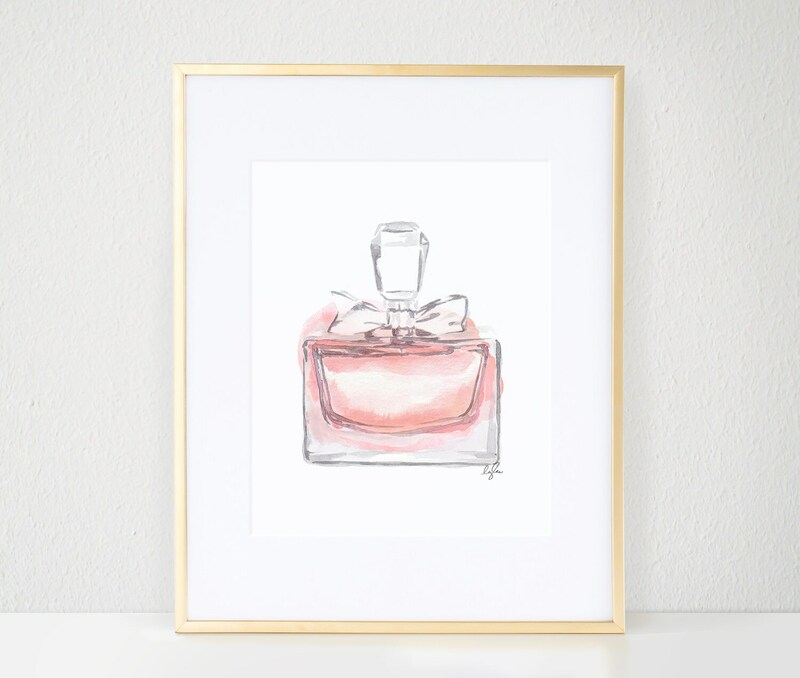 The trio features prints all in a beautiful blush and gray color tone for a gorgeous and modern color palette!